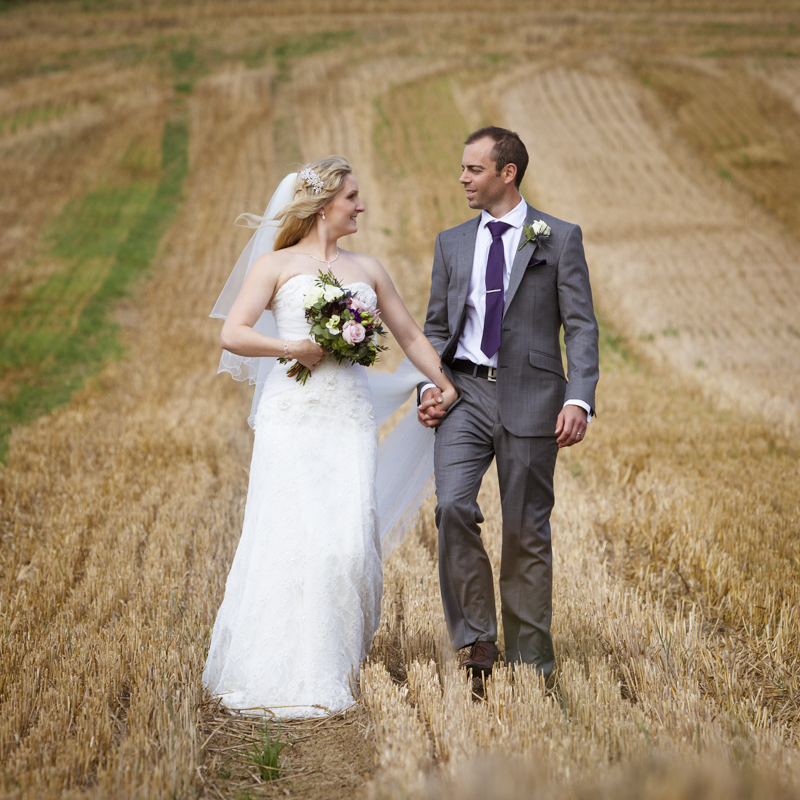 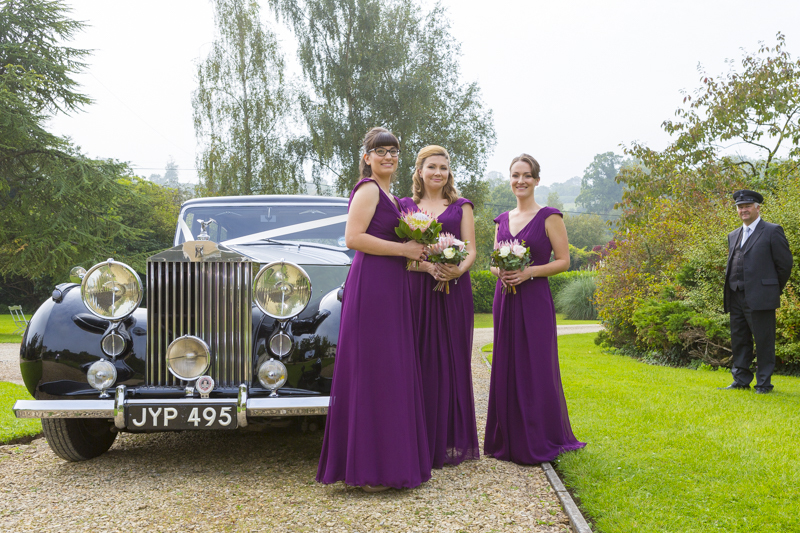 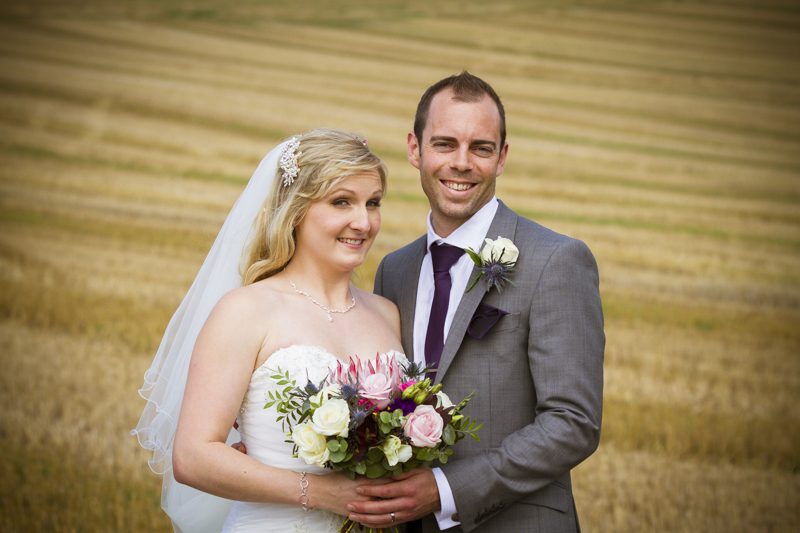 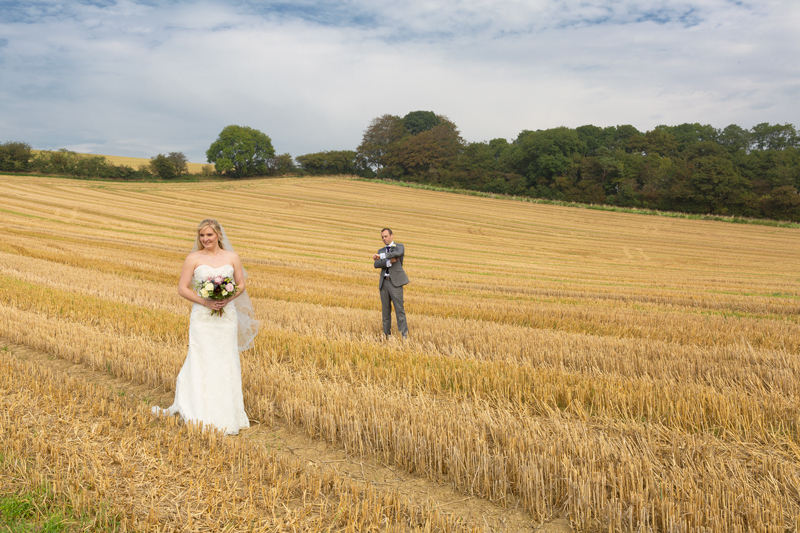 We had the wonderful pleasure of photographing Ross and Wendy’s beautiful Wedding the other day. 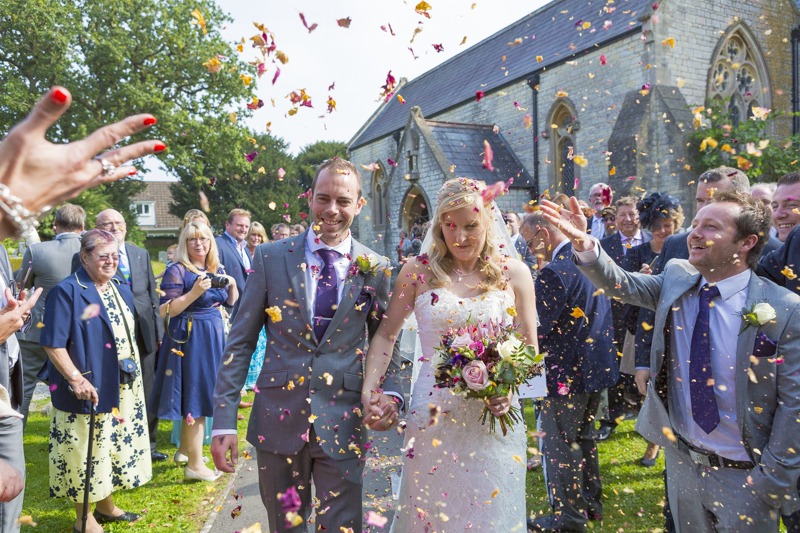 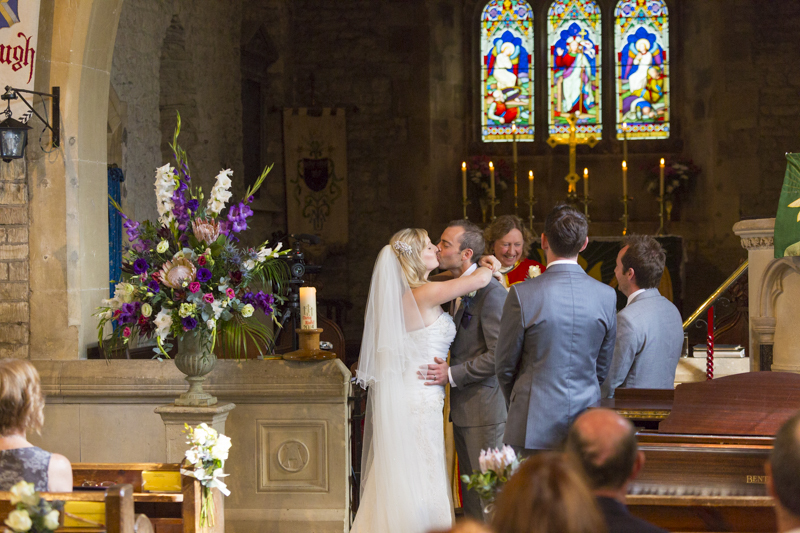 The ceremony took place at Farmborough Church in North Somerset and the gorgeous reception at Priston Mill a couple of miles up the road. 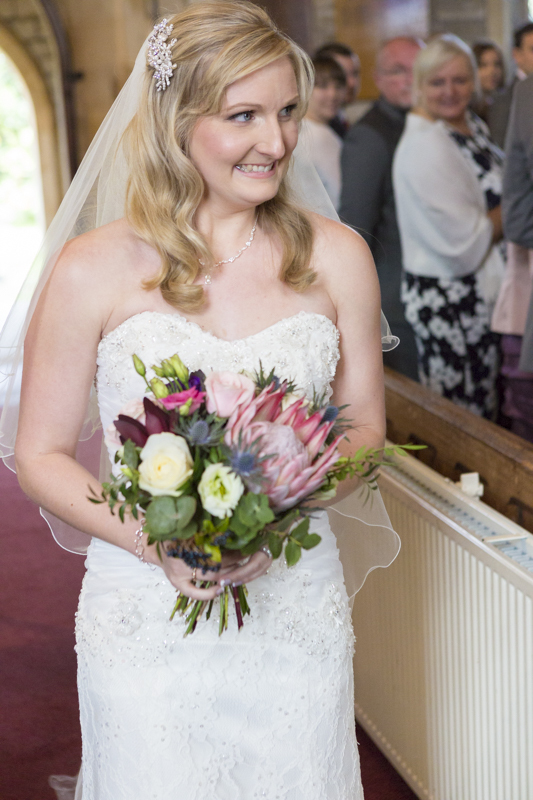 The bride of course looked stunning (the Groom looked pretty hot too) and it was a privilege to photograph such a wonderful laid back and relaxed couple with their equally affable and fun guests. 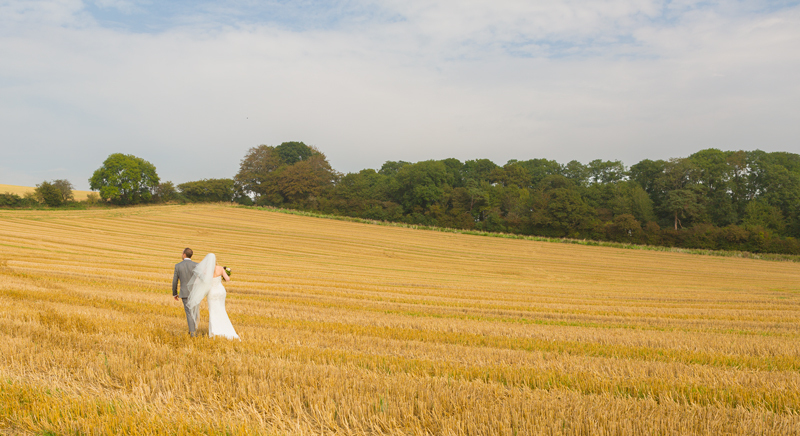 The day was a long one but thoroughly enjoyable and exciting (as Weddings generally are I guess!). 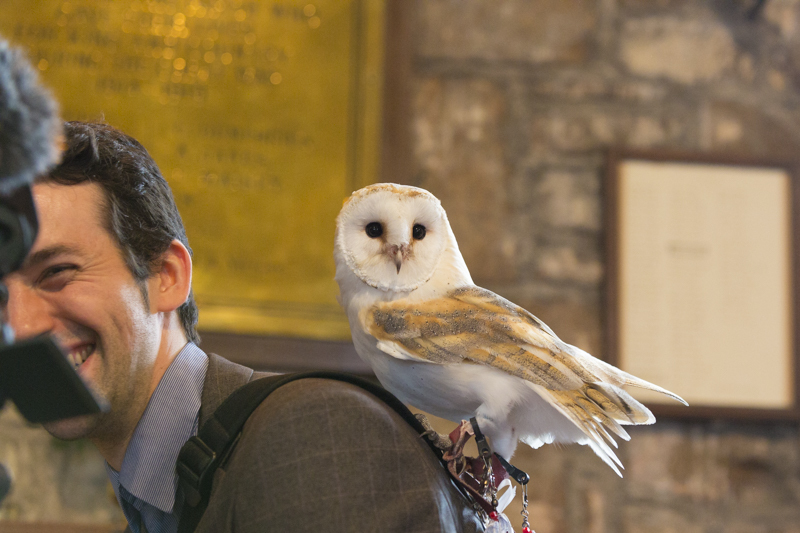 The service was interestingly punctuated by a Barn Owl that was (supposed) to deliver the rings for the Best Man but they do say never work with children and animals. 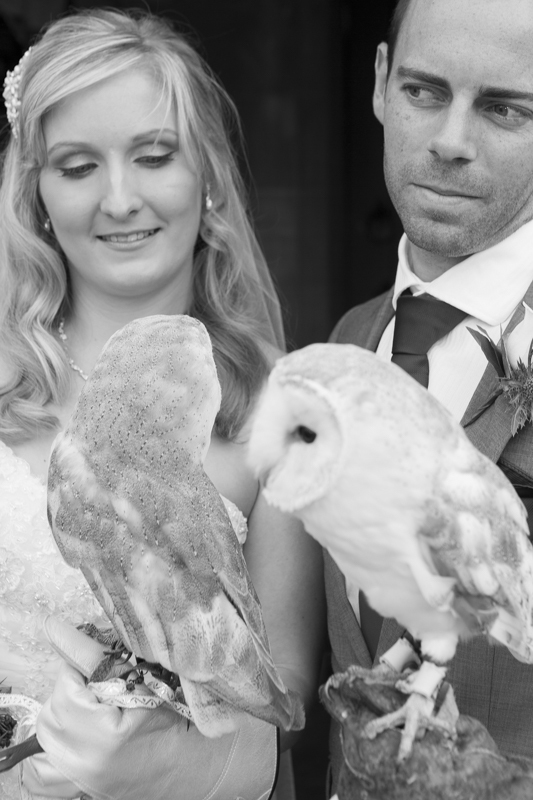 The beautiful owl got stage fright at the last second and ended up on the videographers shoulder rather than the waiting glove and titbit of the Best Man! 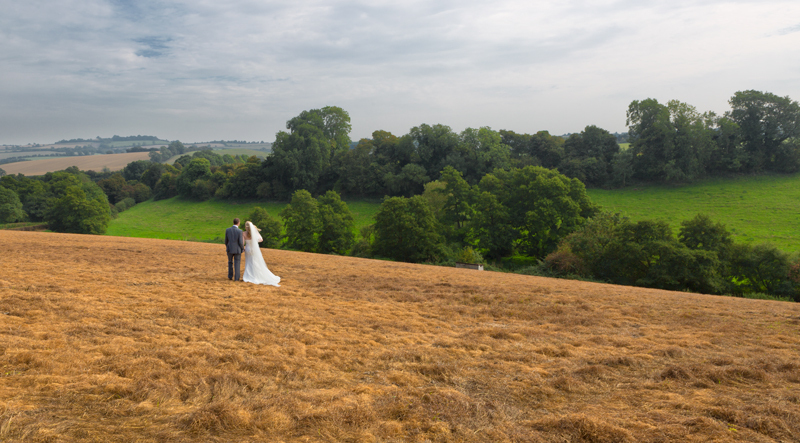 The weather held good and we grabbed an opportunity to take some images along the way before the reception which led to some cool images in the wonderful Somerset landscape. 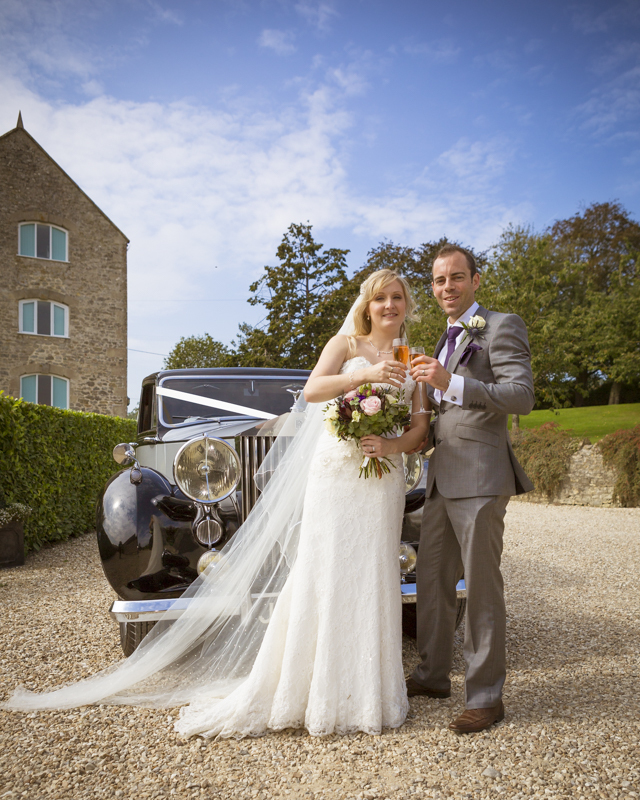 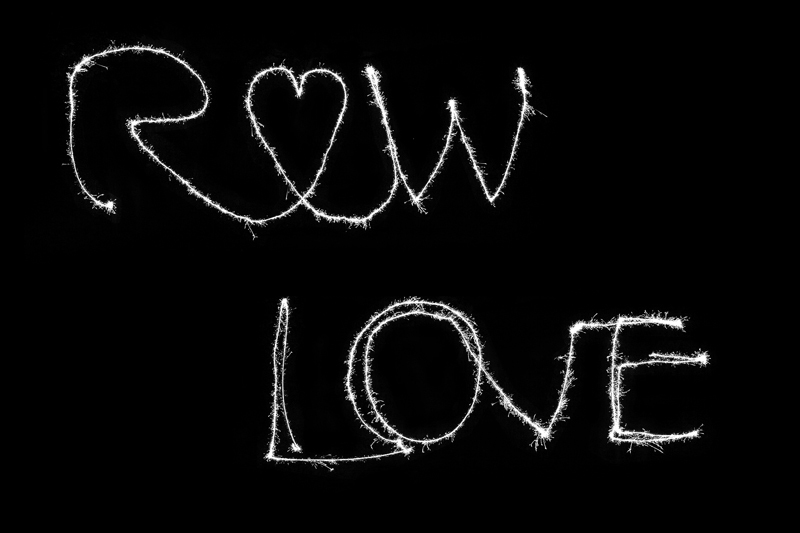 Our heartfelt congratulations to Ross and Wendy and may you enjoy many years of happiness in the future.